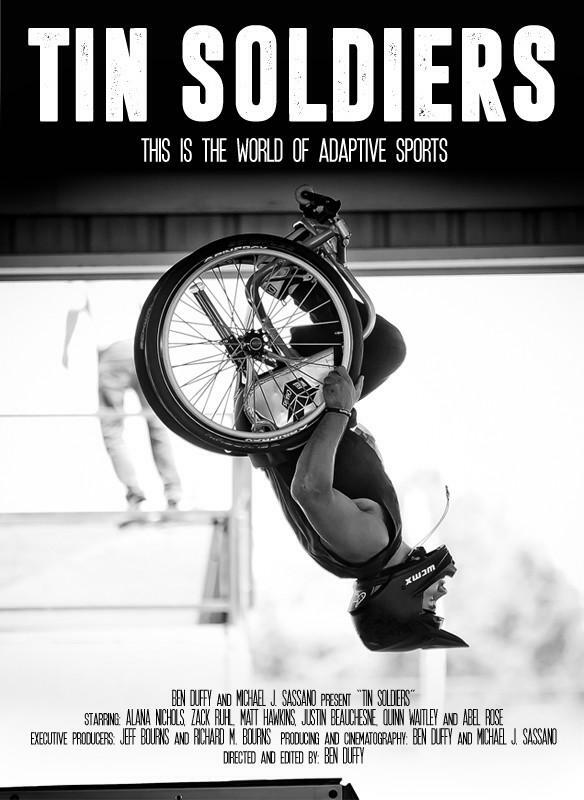 Tin Soldiers is a movie about people overcoming physical challenges to excel at adaptive sports. There will be a special screening of this independent movie on Monday night, Dec. 5, 2016, in Billings, as a fundraiser for Eagle Mount, a program to enhance the lives of those with disabilities through recreation. Ben Duffy, one of the film’s producers, says this film is about people who push themselves to accomplish something in athletics that others rarely do and with passion. 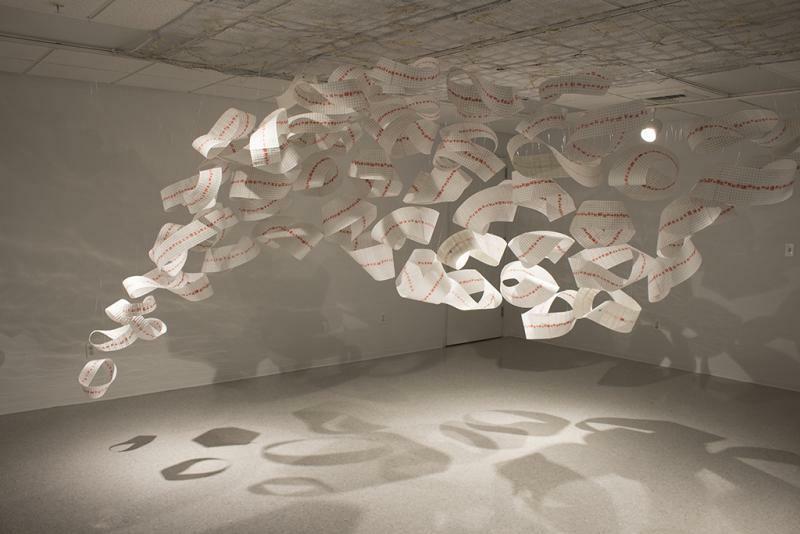 Arts and culture along the Montana Hi-Line are getting a big financial boost thanks to a grant from the National Endowment for the Arts. The $100,000 Our Town grant was awarded two years ago to Opportunity Link in Havre, to plan a Hi-Line Arts Trail and develop a mobile app that will draw attention and tourists to the area. The Hi-Line Arts Trail project is just getting started. Rosie Goldich, Opportunity Link project coordinator , said they are seeking applications from the Hi-Line, from Glacier to Phillips counties. 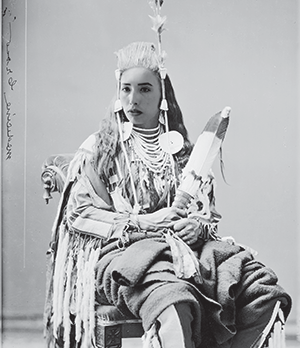 It’s a chance to go “behind the scenes” and see how one of Montana’s most famous and wealthy families really lived. 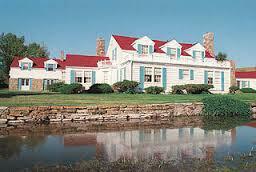 This Saturday, Nov. 12 is the fifth annual Upstairs Downstairs at the Charles M. Bair Family Museum in Martinsdale. It’s a rare opportunity for visitors go upstairs to the private family living quarters off limits during regular tours. Montana organizations joined an effort to ensure eligible adults are registered to vote in this year’s election as part of National Voter Registration Day, Sept. 27. Kiah Abbey, deputy director for the Forward Montana Foundation, had been working with the League of Women Voters, student governments, businesses and nonprofits across the state to set up places where people can register to vote. It’s a fascinating story about a really flawed person whose legacy is a shipwreck in Yellowstone National Park. 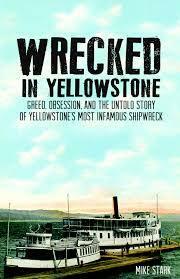 Mike Stark, former Billings Gazette reporter, wrote Wrecked in Yellowstone: Greed, Obsession, and the Untold Story of Yellowstone’s Most Infamous Shipwreck. 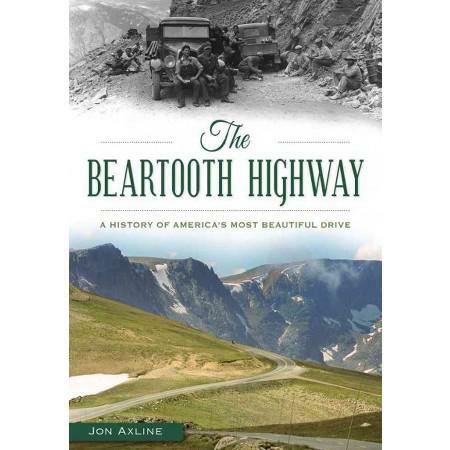 It’s a book about the early history of Yellowstone National Park and entrepreneur E-C Waters. Stark called Waters a "deeply flawed" and ambitious man. 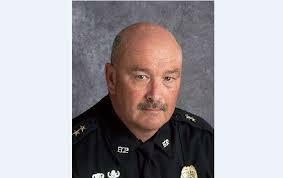 The public is invited to ask questions and direct comments to Yellowstone County’s top law enforcement officials Monday night, Aug. 1, in Billings. St. John said it is an open forum.